A decision that should decide the fate of the Circuit of Wales project will be made on Tuesday, according to Welsh economy and infrastructure secretary Ken Skates in a statement that he made to the Welsh Assembly this week. The decision will be announced at Tuesday’s cabinet meeting before being publicly announced afterwards. The decision relates to the government backing that the project requires. Fully funded by private investment (believed to be led by insurance and property giant Aviva), project bosses essentially want a government insurance clause that covers half the costs of the project. Originally requesting that almost 90% was secured by public funds, that amount has been renegotiated a number of times by the government and construction bosses at the Heads of the Valley Development Company, with a final offer submitted to the government for analysis and due diligence earlier this year. And, despite the news being delayed by first a local and then a general election, Minister Skates says he’s now ready to make his announcement. “The first minister and I have been clear that, in determining the Circuit of Wales, the project must stand up on its own two feet. It must deliver for the people of Blaenau Gwent and the Heads of the Valleys. “We need to examine the value for money, the jobs that are likely to be created, and the viability and sustainability of the project, not just during construction but for several decades. All of those are being considered as part of the work that’s taking place right now in the lead-up to the cabinet decision next week. Originally proposed in 2011 and scheduled to get construction underway in 2013, the site has yet to break ground. However, the Circuit of Wales organisation remain as the rights holders of the British round of the MotoGP championship, signing a ten-year deal with rights holders Dorna in 2014. 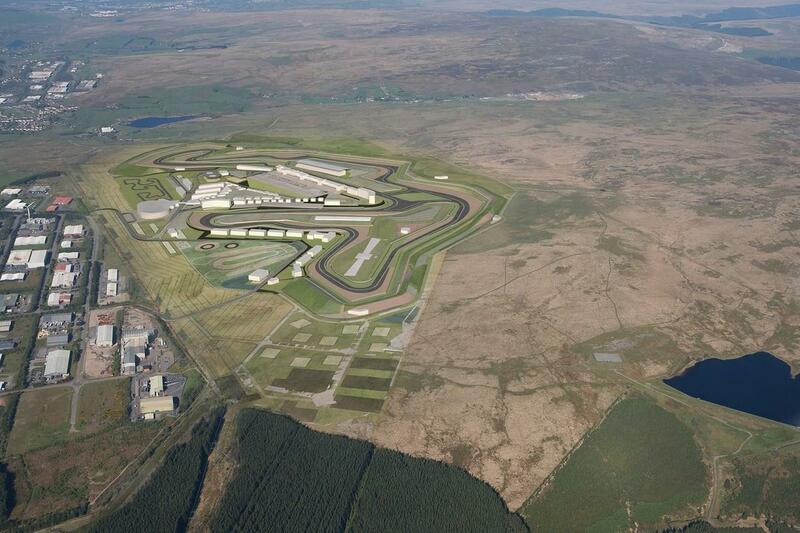 MotoGP: What does Circuit of Wales news mean for British GP?